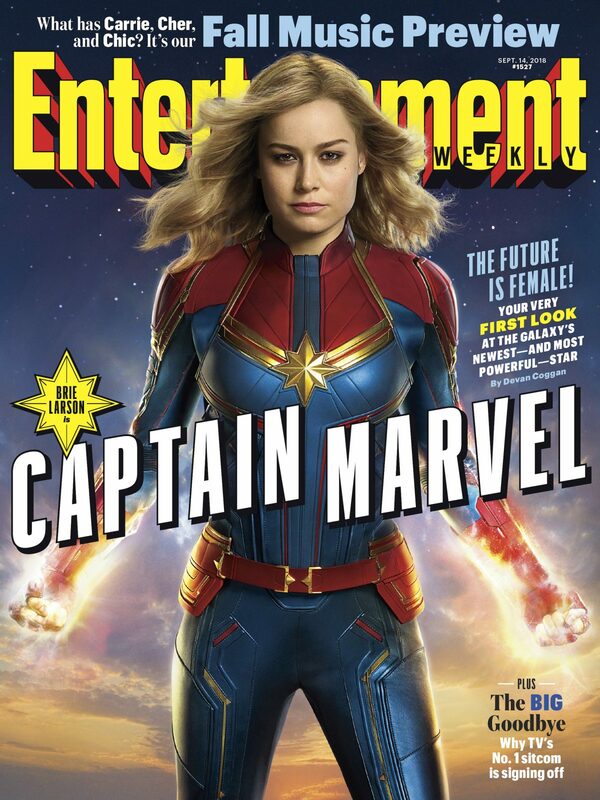 Brie Larson is suited up in the first official look at the Oscar-winning “Room” star as Captain Marvel. Entertainment Weekly debuted the very comics-accurate (see above) image of Larson on Wednesday as the next big thing in the Marvel Cinematic Universe – and the Avengers’ best hope of stopping Thanos. 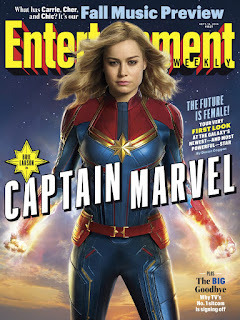 Captain Marvel’s debut is highly anticipated given the events of “Avengers: Infinity War.” After Thanos wiped out half of humanity, Nick Fury sent an emergency message to Captain Marvel in the film’s after-credits scene before disappearing, setting her up as a game-changer in the battle with Thanos. But before she joins the remaining Avengers in the “Infinity War” sequel in May, she’ll debut in March in her own movie, which is set in the 1990s and features Samuel L. Jackson as Fury and Clark Gregg as Agent Phil Coulson. The movie’s star-studded cast also includes Jude Law, Ben Mendelsohn, Annette Bening, Gemma Chan, and Lee Pace, who’s reprising his “Guardians of the Galaxy” role of Ronan. “Captain Marvel” comes to theaters March 8.